The dicloc gel contains diclofenac, a nonsteroidal anti-inflammatory drug (NSAID). Diclofenac works by reducing substances in the body that cause pain and inflammation. 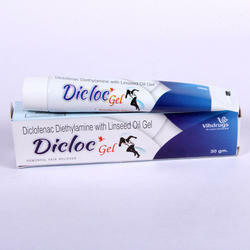 Dicloc Gel is used to treat joint pain caused by osteoarthritis in the hands, wrists, elbows, knees, ankles, or feet. 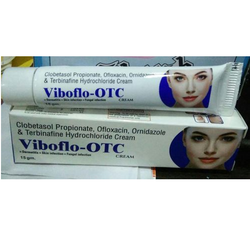 We are the leading supplier and the manufacturer of theVibofolo OTC, skin cream.